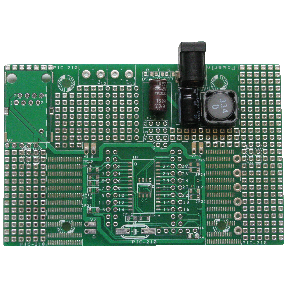 Mini prototyping board with pre-connected interlink soldering through-hole pad. 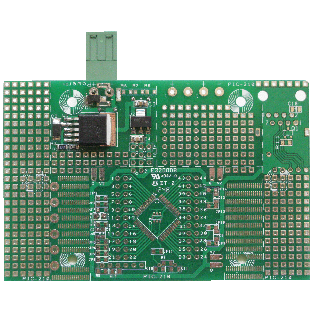 Get your pre-connected mini prototyping board from Adafruit. 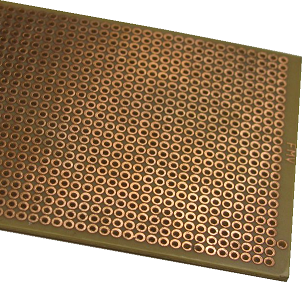 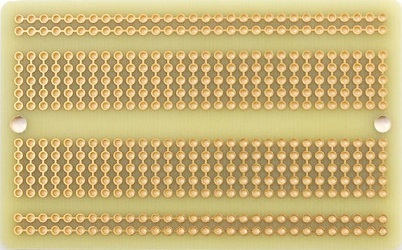 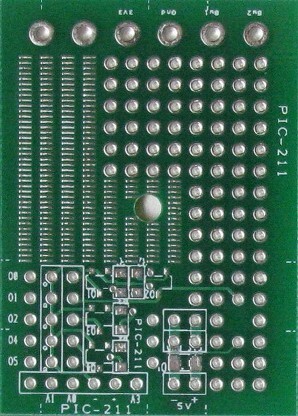 PIC-210 is a partial prototyping PCB board suitable for microchip range of microcontroller. 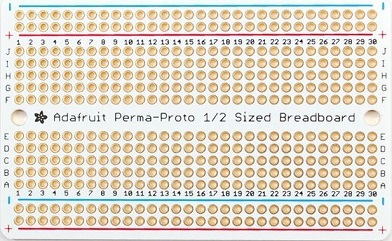 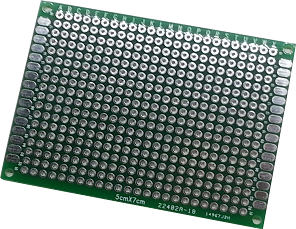 Visit the product PIC-210 Prototyping Board for further information. 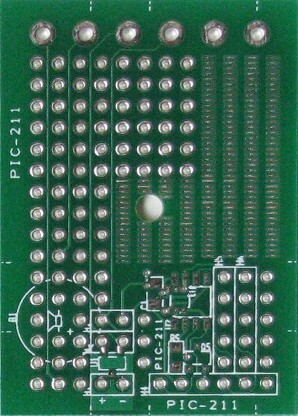 PIC-211 is a mini version partial prototyping PCB board suitable for microchip 8pins range of microcontrollers. 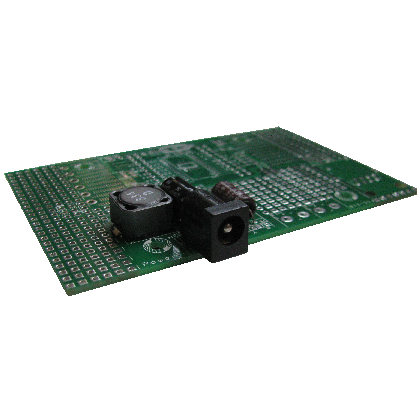 Visit the product PIC-211 Mini Prototyping Board for further information. 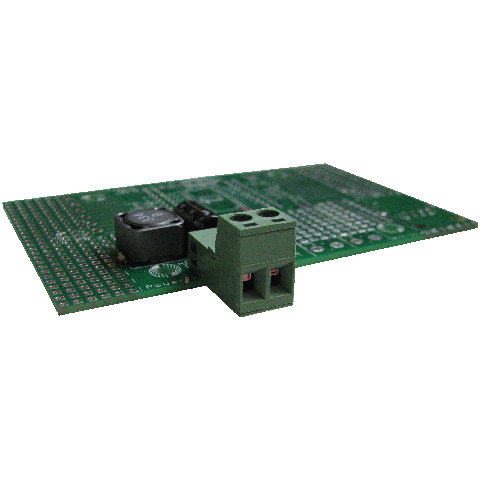 Check out our manual wiring boards to see how these prototyping boards are used for electronic prototyping delivery.